The sea of golden flowers in Louping, China. 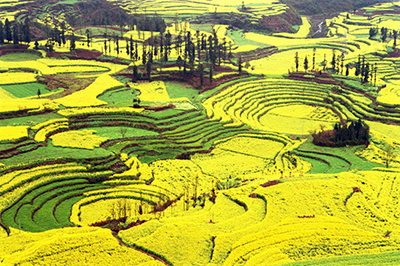 In China’s eastern Yunnan Province, the fields in Luoping county turn yellow when thousands of acres of canola flowers—also known as rapeseed plants—bloom. Farmers harvest the abundant crops to extract oil for cooking. "As the plants sway in the breeze, the fields appear to be an endless sea of golden flowers," Vision Times explains. According to those who have visited, the best time to capture the dramatic scene is at dusk or dawn, when the surrounding mountain shadows create a distinct contrast against the golden fields. The Lingyan Temple atop a neighboring hill is an excellent spot to view the splendor. 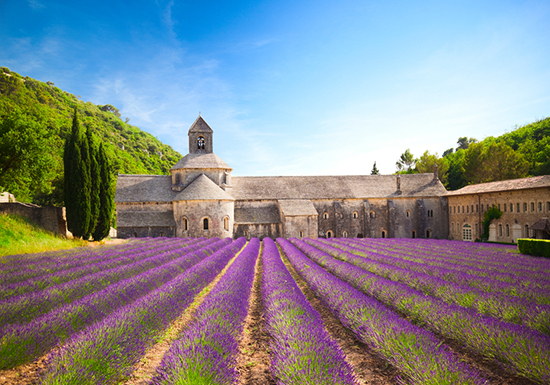 Lavender fields at The Abbaye de Notre Dame de Senanque in Provence. The largest cultivation of lavender in the world, the famed and fragrant purple fields of Provence bloom every summer from June to August. Lavender is cultivated for use primarily in perfumes and soaps, but is also employed to flavor local honey and ice cream. The fields are concentrated in the Luberon region, where the most spectacular viewing spots include the Abbaye Notre Dame de Senanque and the village Simiane la Roland. Visitors can tour lavender farms and distilleries; many offer open houses in the summer. The tulip fields in Holland. Often called the flower shop of the world, Holland’s tulip fields and gardens are at their most colorful March through May, when the renowned fields outside Amsterdam are awash in pink, purple, red, orange and yellow blooms. 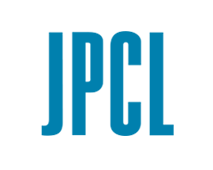 You can visit the impressive Keukenhof Gardens, a dazzling display planted on 79 acres at the Vondelpark castle estate, one of the largest flower gardens in the world. Visitors can also walk or bike through the extensive surrounding farmers’ fields. Aerial views of the countryside reveal stunning saturated color blocks not unlike an abstract painting. 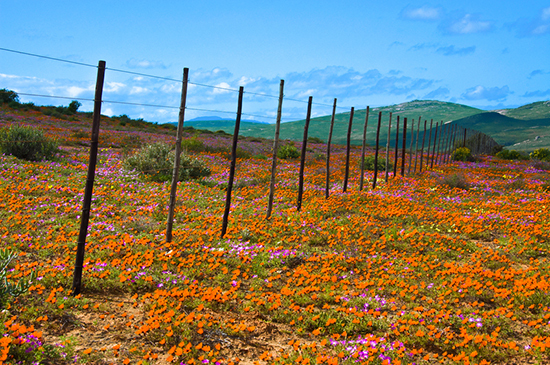 Wildflowers in Namaqualand, a region of Namibia and South Africa. 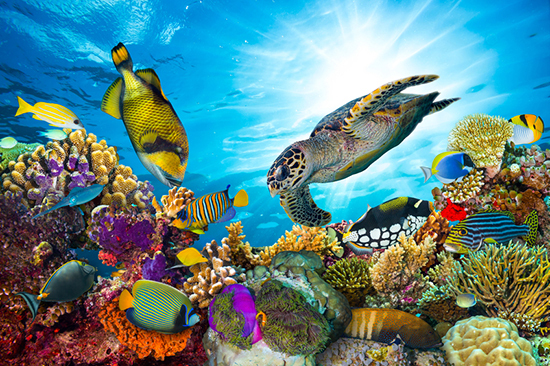 Colorful marine life in the Great Barrier Reef. 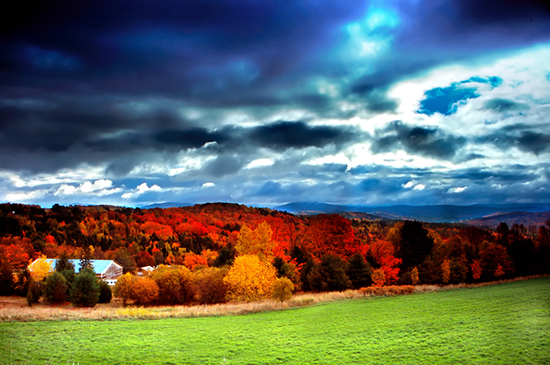 More than 3.5 million tourists come to Vermont annually to witness the dramatic display of autumn leaves. This heavily forested state is ablaze in fiery color each year during September and October. The best spots for leaf peeping are the less traveled Northwest Kingdom and the southwest lake region along the New York border. One in every four trees in Vermont is a Sugar Maple–easily the star of the season’s show. Maples display their red pigment and turn bright crimson as the days shorten and the leaves stop producing chlorophyll. 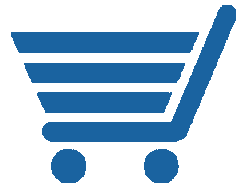 There are many driving and biking routes throughout the state for optimal viewing. The rainbow-hued Caño Cristales in Colombia. 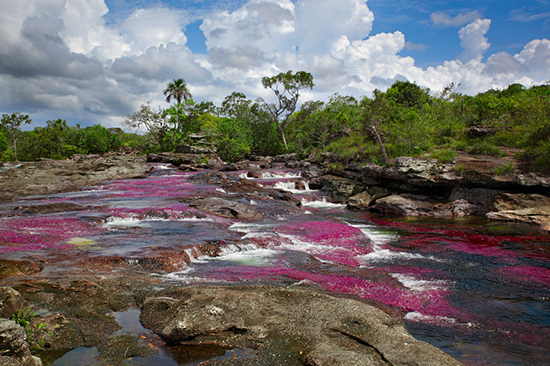 Located in the Serrania de la Macarena province of Meta, the Caño Cristales River is commonly called the “river of five colors” or the “liquid rainbow” due to its striking hues. From the end of July through November, the river bed is variously colored yellow, green, blue, black and especially red. The ubiquitous red, which ranges from pink to blood red to maroon, is caused by large quantities of the endemic plant species Macarenia Clarisera which adhere tightly to the rocks. Though shades of red are most common, the plant turns green in shaded areas. 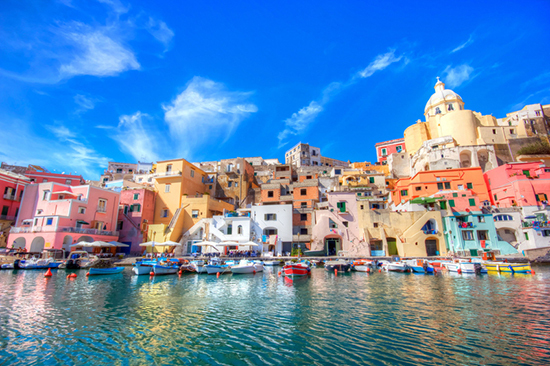 Other colors come from the blue water, black rocks, and yellow sand, which create an iridescent effect. 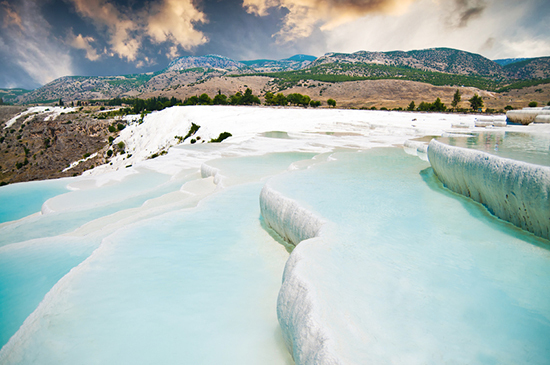 Terraced basins at Pamukkale, in Southwest Turkey. This surreal landscape, dubbed “Cotton Castle,” derives from springs in a cliff almost 200 meters high overlooking the plain of Curusku in Southwest Turkey. The calcite-laden waters have created mineral forests, petrified waterfalls, and a series of terraced basins. People have bathed in these pools, which date to the second century B.C., for thousands of years. 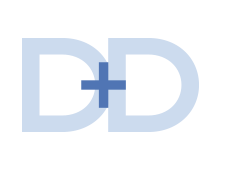 Unfortunately, modern hotel development has caused considerable damage to the area. Pamukkale was declared a United Nations Educational, Scientific and Cultural Organization World Heritage Site in 1988; since then, the hotels and main road have been demolished and replaced with artificial pools. As these images illustrate, color in both the natural world and the man-made world can profoundly shape our experience. The earth science of a particular location—its soil, light, longitude and latitude, temperature and climate—all influence how we feel and respond to a palette of colors. We hope you enjoy a vibrant summer season.